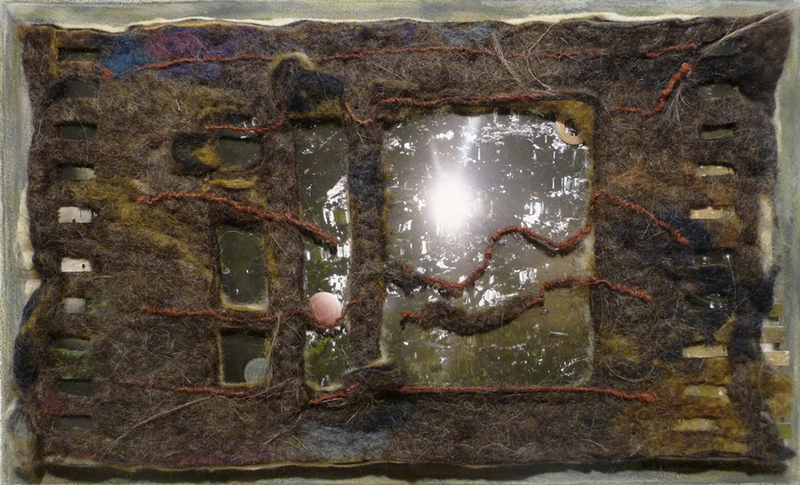 My fiber and mixed media art represents an interpretation of the world around me, as well as an expression of my interior life. I am influenced by nature in my own garden, in tidepools, and woodlands. I also have a deep interest in the symbolism of stairs, doors, and windows. I invite you to take your own journey through the galleries of my website.